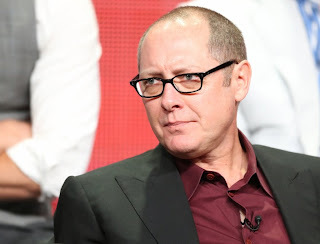 Home » Movie News13a » What is James Spader Doing? What is James Spader Doing? James Spader is getting pretty big right now. James Spader is doing really good right now. He has his premier of his new TV show on NBC The Blacklist, on September 23rd. Where James Spader is one of the FBI's most wanted fugitives, surrenders in person to the FBI. He claims that he and the FBI have the same interests: bringing down dangerous criminals and terrorists. You will not want to miss this new TV show. Recently we learned that James Spader is in going to be the villain Ultron in the upcoming The Avengers sequel. Writer/Director Joss Whedon said this about James "Spader was my first and only choice. He's got that hypnotic voice that can be eerily calm and compelling, but he's also very human and humorous. Spader can play all of the levels. He's the guy to break The Avengers into pieces."